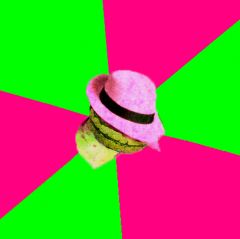 Second Life is turning 15 this summer...but why wait to celebrate? Last month, we wrote about 15 exciting new features and other things that we have on the roadmap for this year, including lower tier prices and double allotment on Mainland, and the return of Last Names - but there’s still more to come! In the coming months, we plan to hold additional conversations and meetups directly with many of our communities including Firestorm users/developers, Designing Worlds, Bay City and more. 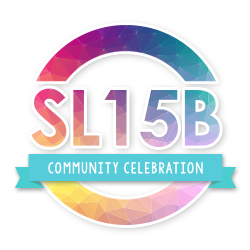 Finally, don’t forget to mark your calendars for the official SL15B Community Celebration! This year’s event, held June 17-30, is going to be spectacular! We are hearing rumblings about a few new special events linked to this year’s celebrations, too. Stay tuned for more specific dates and details. We’ll see you inworld soon! 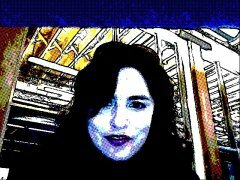 Previous entry It’s Never Been a Better Time to Be a Premium Member! 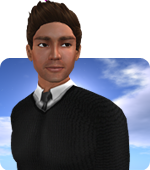 Next entry Second Life’s 15th Anniversary Music Fest is Coming! Sign up to Audition at Our 4th Annual Music Fest Showcase!